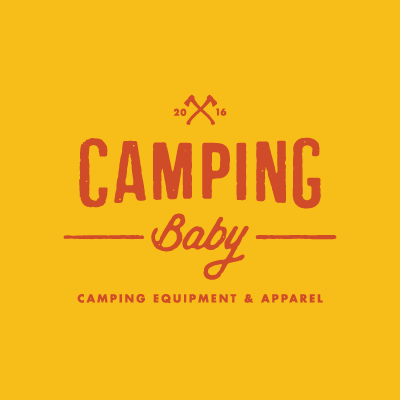 Camping Baby specialises in supplying camping equipment and accessories. Established by Nora Lacey in 2016, is also located at Unit 3, Rosemount Business Park, Drinagh, Wexford. The business has grown out of our love of camping and the freedom of the outdoor lifestyle. 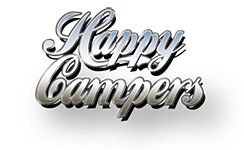 We are committed to providing excellent customer service and helping to make your camping experience better. We have a wide range of products available from our on-line shop. Products can also be purchased at our premises in Wexford, and we are happy to help you source any products you need. We look forward to hearing from all you experienced or first time campers. You can find us on-line at www.campingbaby.ie.